The Global Resilience Institute (GRI) has moved to a new location! Formerly housed inside 1135 Tremont Street, GRI is now located on the third floor of 177 Huntington Avenue*, between the Prudential and Symphony “T” stops. The iconic building was designed by I.M. Pei & Partners and constructed in 1972 as the Administration Building of the Christian Science Center. The 26-story, 200,000-square-foot structure was revitalized by Beacon Capital Partners in 2014. 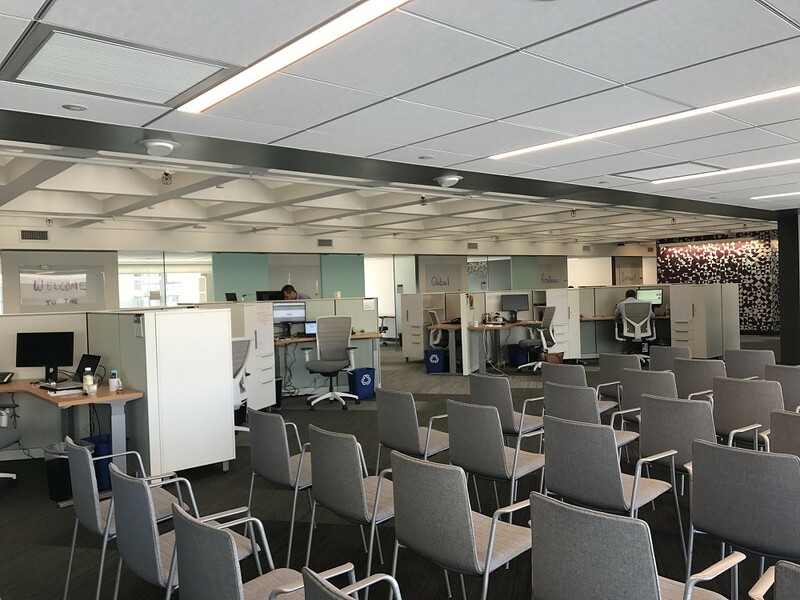 For a tour of GRI’s new space, take a look through the gallery below.